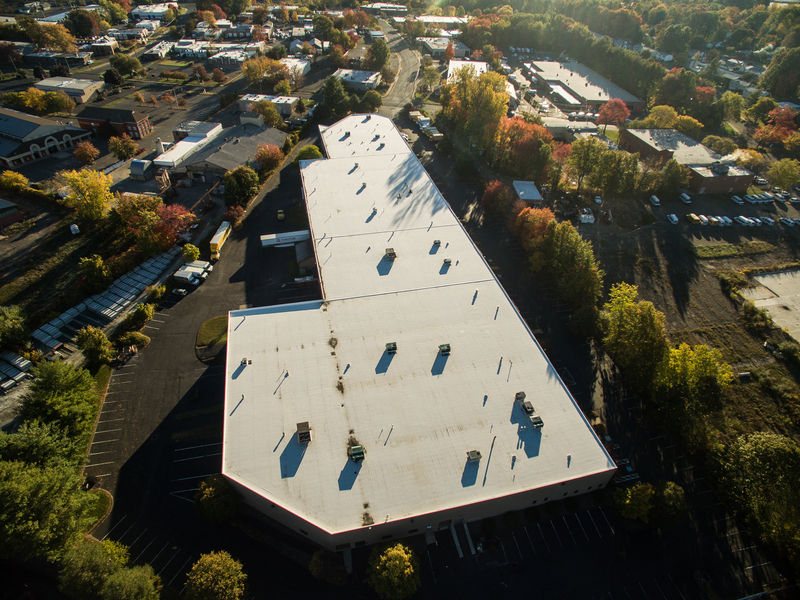 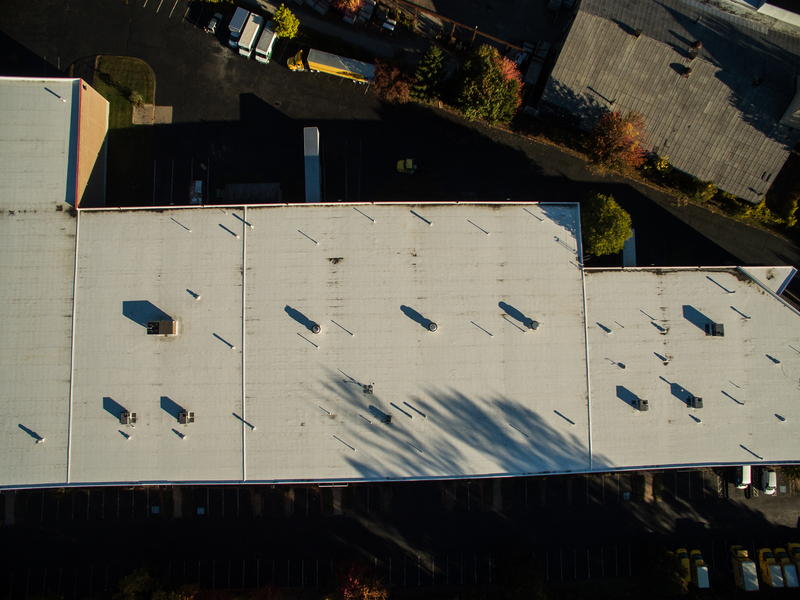 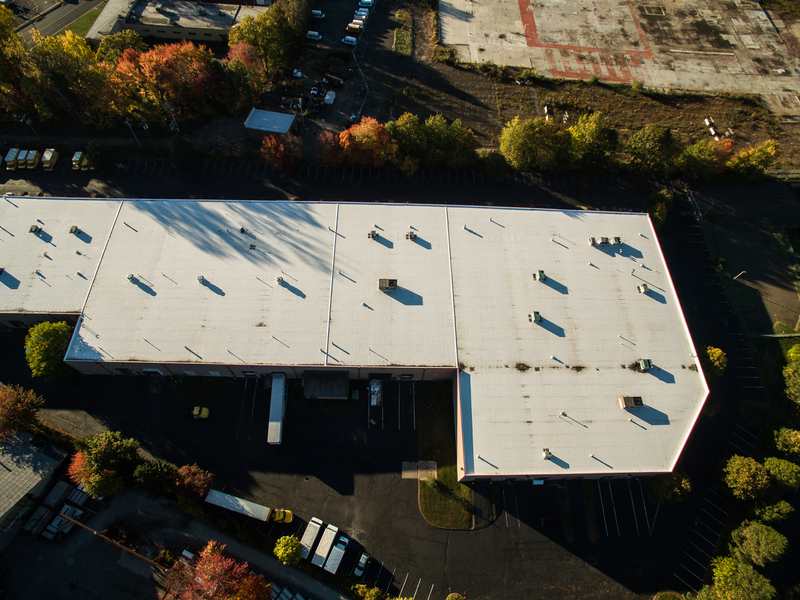 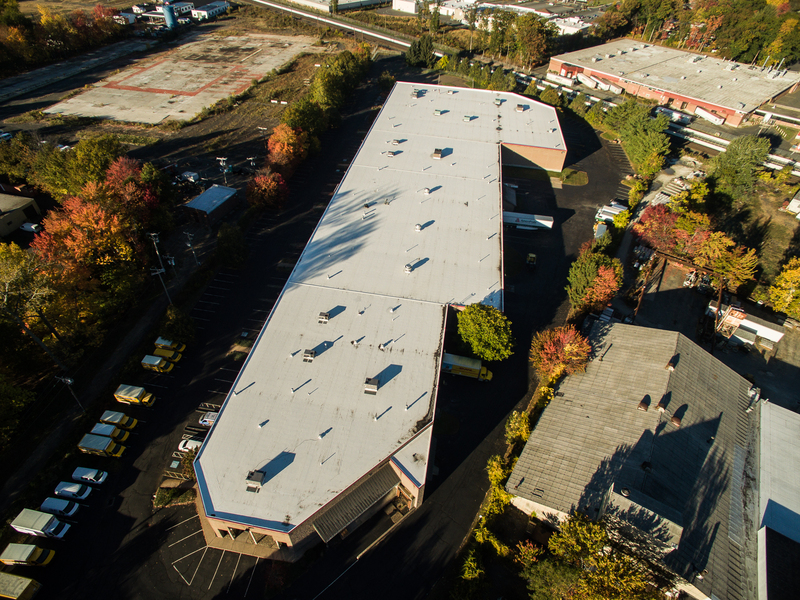 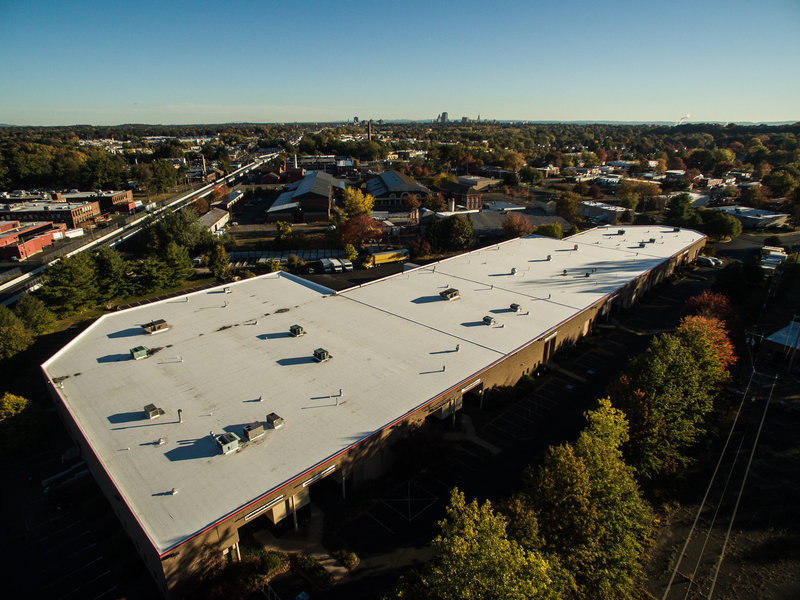 The roof of this 140,000 square foot facility required replacement as part of an interior renovation project. 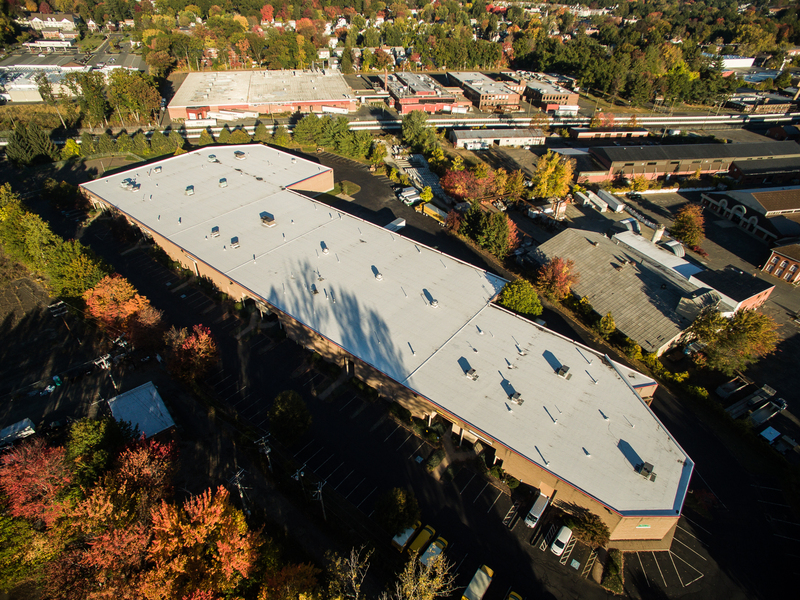 Eagle worked with the building owner to value engineer a cost effective roofing solution. 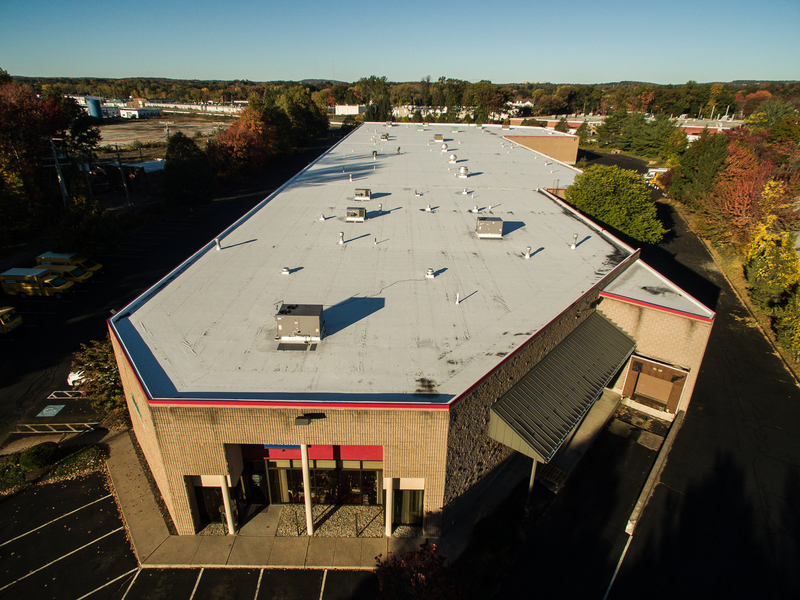 By retaining the existing insulation and installing a new mechanically attached TPO membrane, the owners budgetary requirements were met.